Sometimes in Perth Autumn is hard to find. Your pictures are beautiful. Thanks, Kim, but I have to admit that these particular photos are of New York and Paris streets! My favourite time of the year! 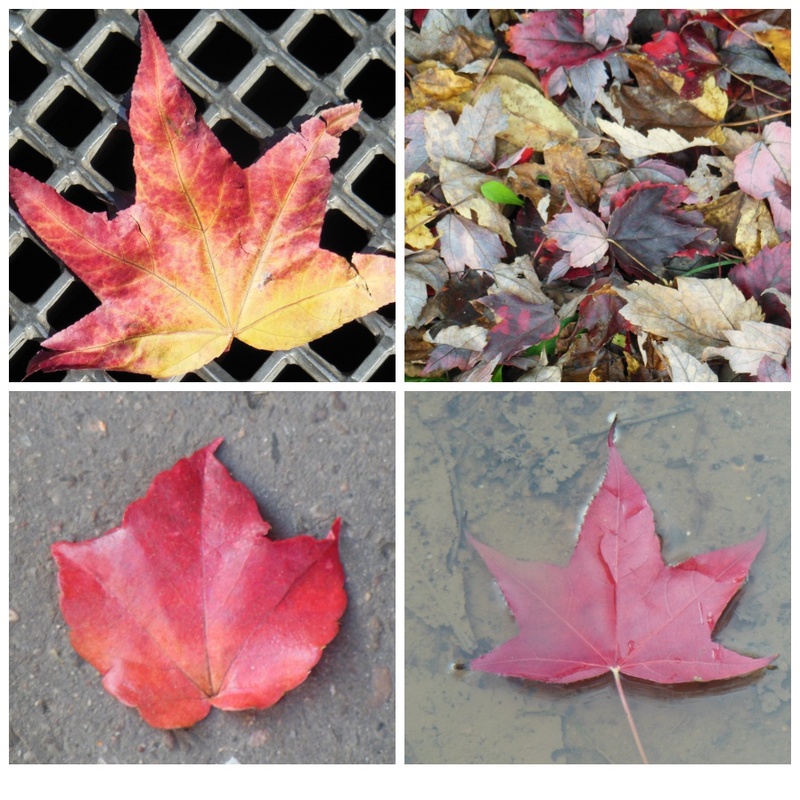 You have captured autumn perfectly, Amanda. Mine, too, Rose 🙂 Thanks!